update would remain in the train as minor updates while major version would get a major version number update. 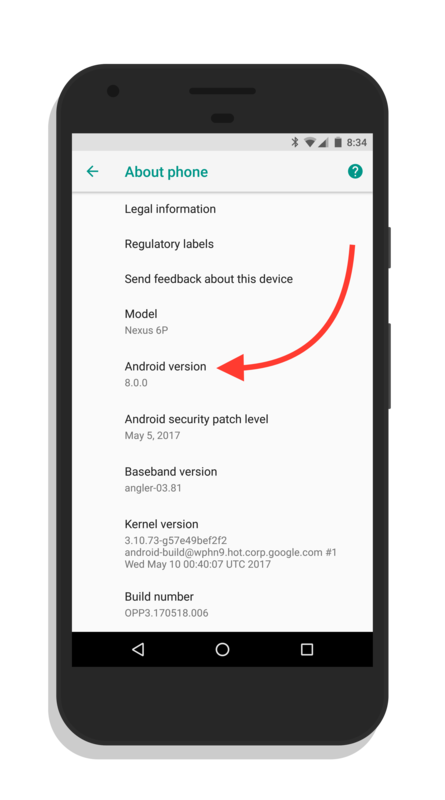 So far they have stuck with that versioning and with DP3 showing the version as 8.0.0, that leaves room for minor 8.1 and so on updates too. Probably the only remaining question will be if the 8.0.0 build is what actually ships or will it be an 8.0.1 or even an 8.1 by the time we get to the Q3 release.